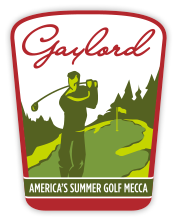 Boasting an average of 152 inches of annual snowfall and heavily wooded, rolling landscapes, the Gaylord area offers some of the most enjoyable and challenging cross-country skiing and snowshoeing experiences in Michigan. Whether you’re a beginner or an expert, you’re sure to have a great time on the trail system that suits your taste. Look forward to viewing plentiful wildlife while exploring our snow-covered pathways at facilities that range from rustic and scenic to elegant and expertly groomed. 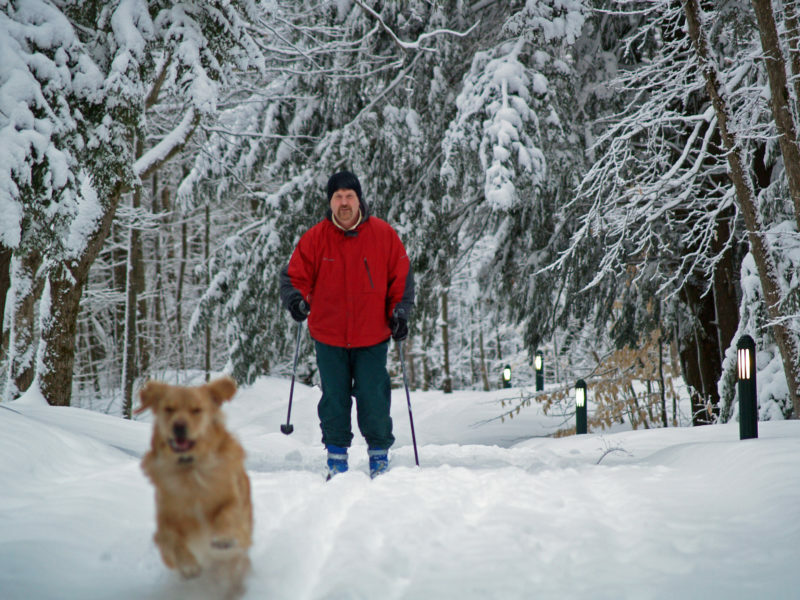 Many of the trails found in our Cross Country Skiing Guide are also frequented by those who favor snowshoeing. All trails and pathways that are groomed for cross-country ask that you do not snowshoe on the groomed track, however, they still offer excellent terrain. 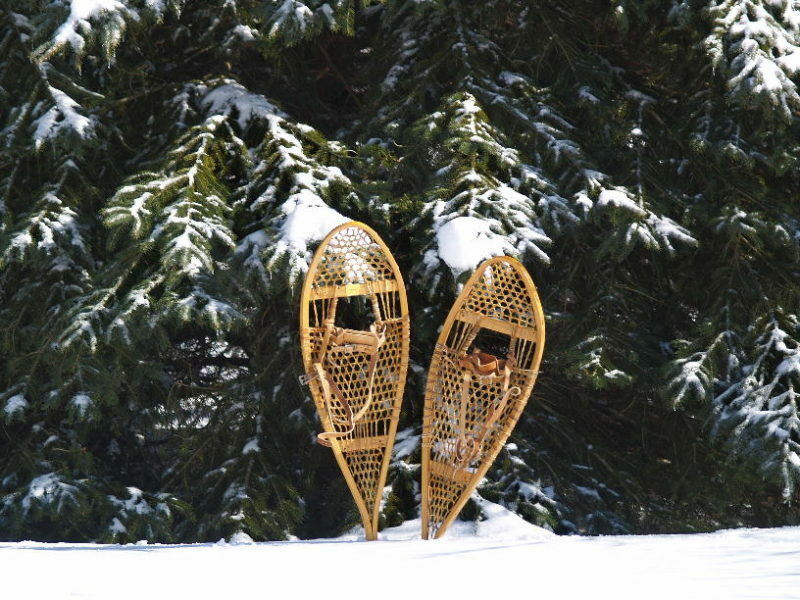 Several areas offer beautiful trails, along with snowshoe rentals, including Groen Nature Preserve, Treetops Resort, Otsego Resort and Forbush Corner. This park is THE place for four-season outdoor fun, not to mention a convenient way to capture that get-out-of-town-and-enjoy-nature feeling without going far. Tucked right behind Gaylord’s downtown, 100-acre Aspen Park feels a world away. Between its challenging outer routes and the groomed 2-mile illuminated trail lit for skiing after dark, winter in Aspen Park is bustling with Nordic skiers and snowshoers day and night. To start your Aspen adventure, follow Main Street to South Otsego Avenue to the end of Commerce Blvd., 989-732-4060. 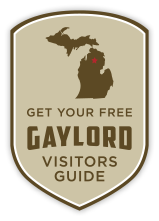 Find out what our friends at Michigantrailmaps.com have to say about snowshoeing in Gaylord HERE!